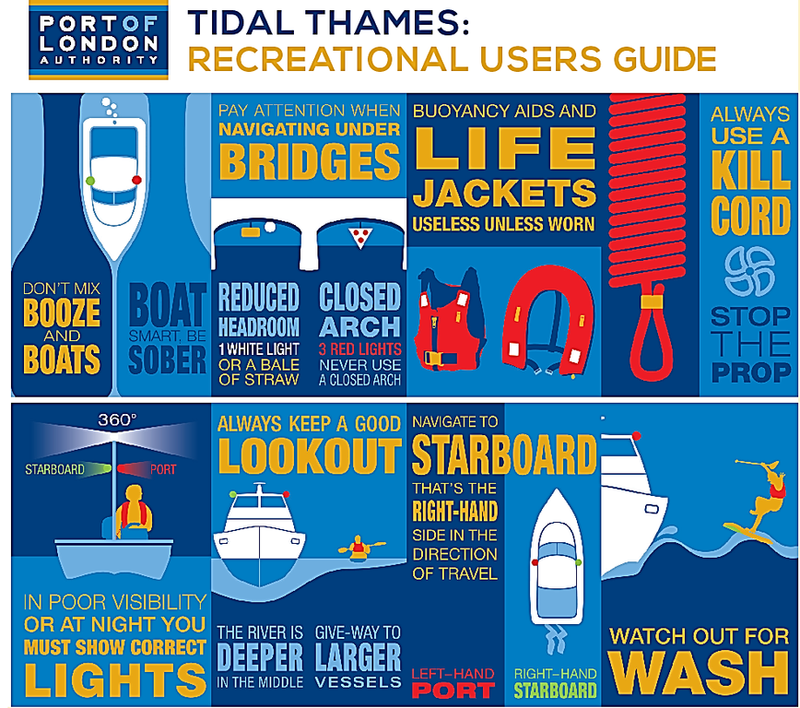 The PLA wants recreational users of the tidal Thames to enjoy their sport safely. 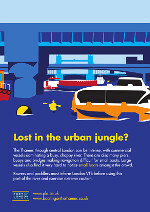 To ensure safety, certain water sports activities are restricted to certain areas of the river. Please observe these restrictions and the speed limits that have been put in place on the river, as they have been put in place for your own safety and that of others. 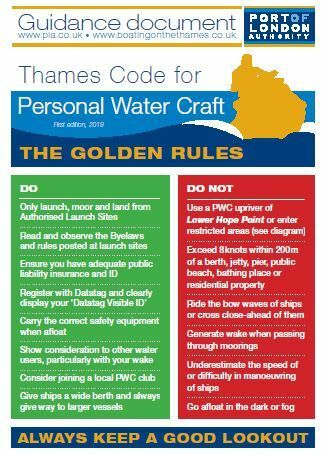 The use of Personal Water Craft (PWC) is restricted to Fobbing Creek and West Beach, Southend. 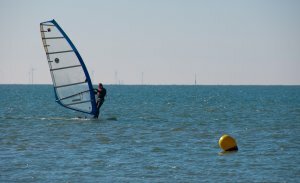 Waterskiing is authorised at Marsh End Sands, Tewkes Creek and Holehaven Creek. Vessels are not to exceed a speed of 8 knots above Wandsworth Bridge, in all creeks linked to the tidal Thames, and off Southend-on-Sea. 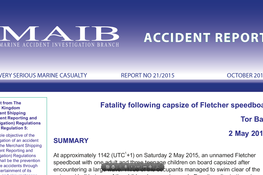 This limit is advisory at Coryton and Thurrock when gas tankers are berthed. 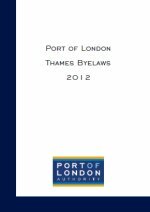 There is a mandatory 12 knot speed limit which applies to vessels navigating above Margaretness unless a Certificate of Compliance has been issied by the PLA for the areas between Margaretness and St Saviour's Dock and Lambeth Bridge and Wandsworth Bridge.